The January transfer window is creeping to a close meaning the rumour mill is in full swing as clubs across the country look to make the most of their final chance of the season to bolster their squads. Traditionally the major transactions tend to be done in the summer rather than winter window, and this seems to be the case so far this month. 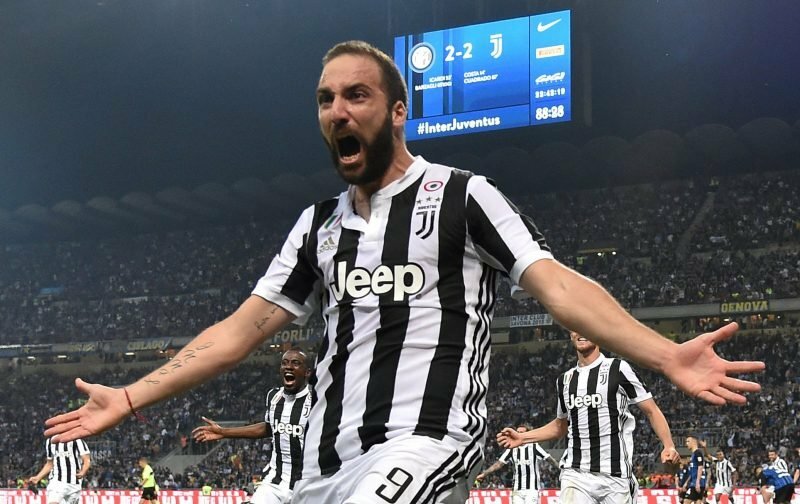 However, one headline making deal that looks to be nearing completion is that of Gonzalo Higuain’s proposed switch to Chelsea. The Argentine striker was on loan at AC Milan from Juventus but it now seems the San Siro outfit are unwilling to pay the fee required to make that permanent at the end of the season. This appears to have given the Blues, who have been looking for a number 9 all season, the chance to cut in and bring the prolific frontman to the Premier League.